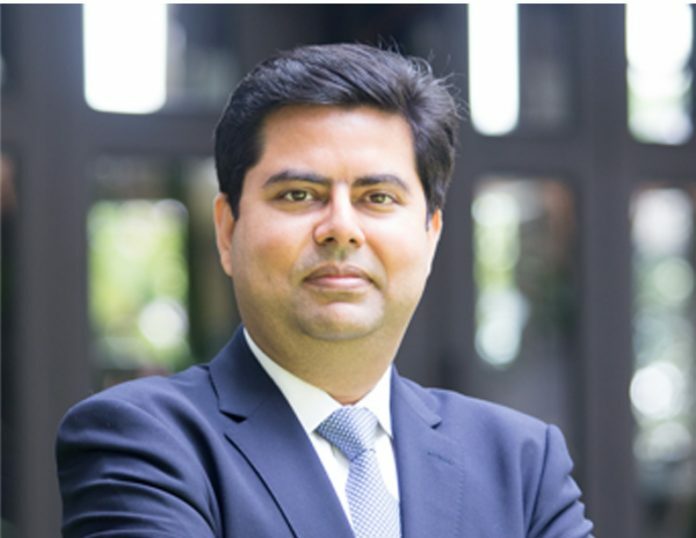 Thyssenkrupp has appointed Vivek Bhatia as Managing Director and Chief Executive Officer of thyssenkrupp Industries India effective from 1 January 2019. Vivek was earlier CEO – Asia Pacific at thyssenkrupp AG, driving group activities for all thyssenkrupp companies in the region. Prior to that, he led strategy, markets and development for the Asia Pacific region for the group and was based in Singapore. Vivek has extensive business experience across mining, metals and mineral processing, cement, power and engineered or capital goods. Vivek Bhatia added, “I am truly excited and grateful for the trust placed in me by our global leadership in assigning me to this position. thyssenkrupp Industries India is a global center of competence and we have a rich 70 plus year history. I look forward to working with our dynamic and experienced team.” Vivek holds an MBA (from IIM Calcutta), MTech. (Gold Medalist from IIT Delhi) and BE (with honours from University of Delhi).